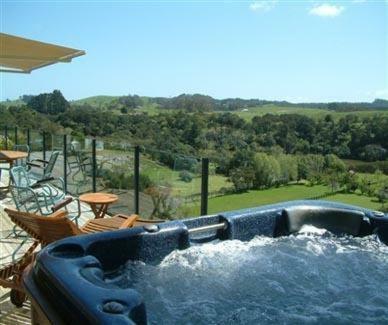 Baystay Bed and Breakfast is located next to Northland’s beautiful Bay of Islands and offers valley views from the hot tub. Paihia Village and wharf is a 5-minute drive away. 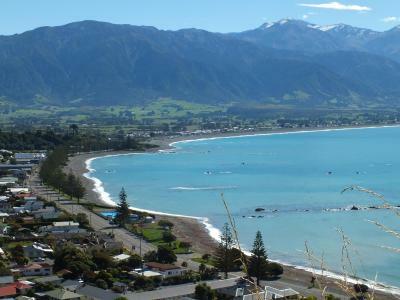 Just a 5-minute drive from Kaikoura's town centre, Austin Heights B&B boasts free Wi-Fi and panoramic views of the mountains and nearby beach. 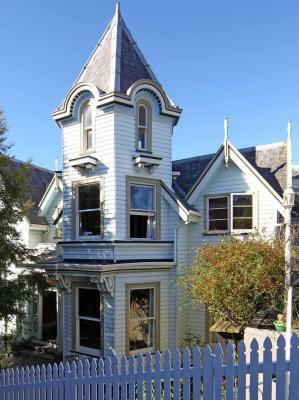 88 Lodge Bed & Breakfast offers homely accommodation in the heart of Northland, just a 5-minute drive from Kerikeri in the Bay of Islands. Surrounded by a sub-tropical garden, it features a solar-heated swimming pool.